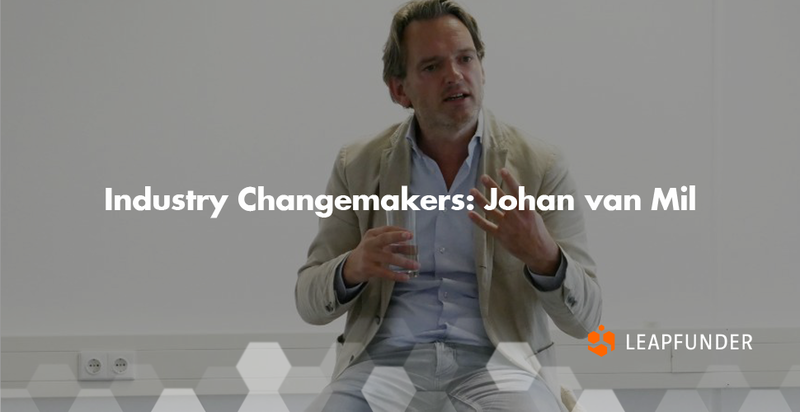 Johan van Mil is an active investor, entrepreneur and the co-founder of Peak Capital. We talked to him about the main VC hubs in Europe and the difference between the VC scene in Europe and US. 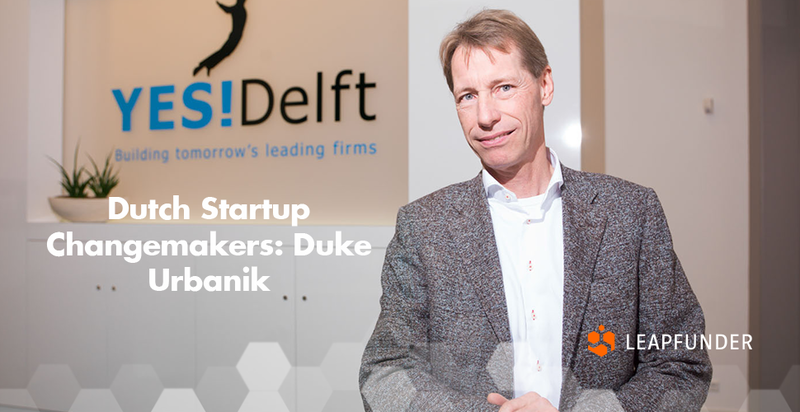 While getting his Masters Degree in Mechanical Engineering at the Technical University of Delft, Duke Urbanik started ECLIPSE, a company that grew into a multinational software supplier of Laboratory Information Systems. Since then, Duke has participated and invested in several startups. In 2008 he started coaching startup companies. 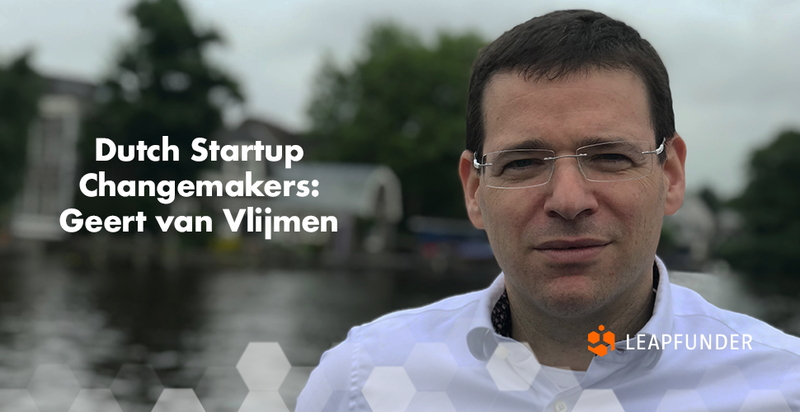 Geert van Vlijmen is an international business performance coach who has been a part of the Dutch startup ecosystem for many years. 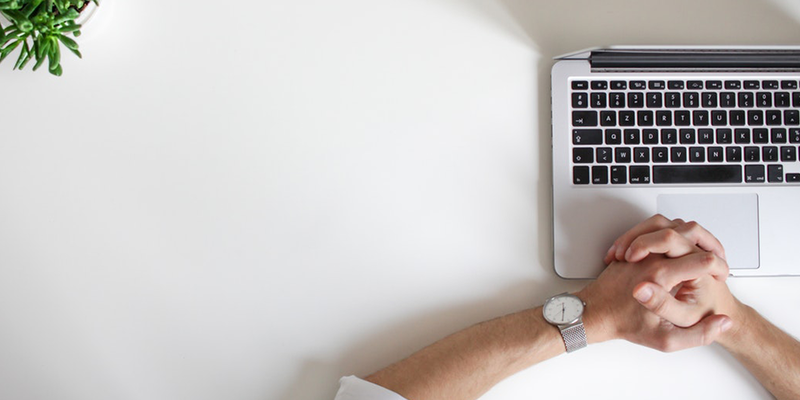 He shared practical advice for creating a perfect pitch and growing your business with Leapfunder. 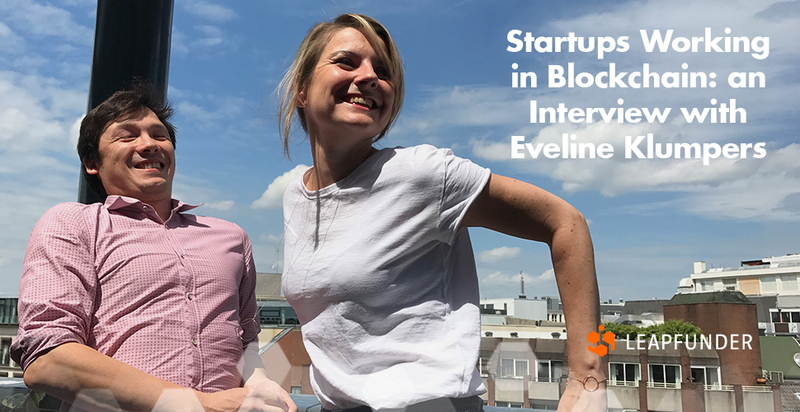 Eveline Klumpers is the founder of Katalysis, a blockchain startup on a mission to democratize the value of online content. We talked about their long-term goal and how they use blockchain to good effect. 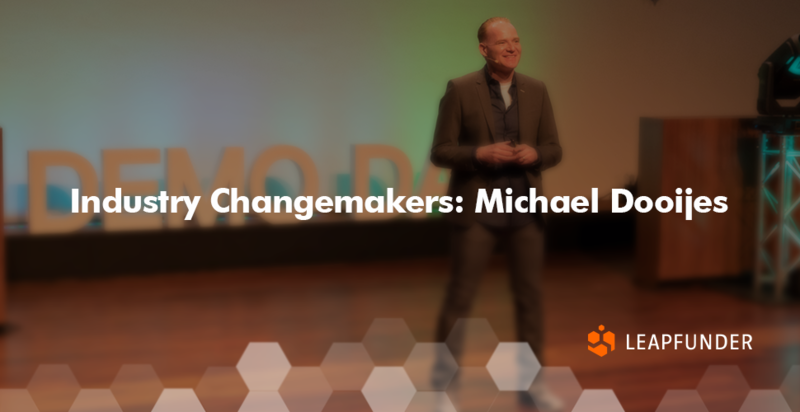 Michael Dooijes is the Co-founder and Managing Director of Startupbootcamp’s FinTech & CyberSecurity program, who is passionate about how innovation can impact the lives of millions. With his involvement in the startup ecosystem, he is trying to bridge the gap and help transition the industry into being more mobile-enabled. Benjamin Rohé is an entrepreneur who co-founded a public company amongst other startups and works in the tech, renewable energy and digital space since 1997. 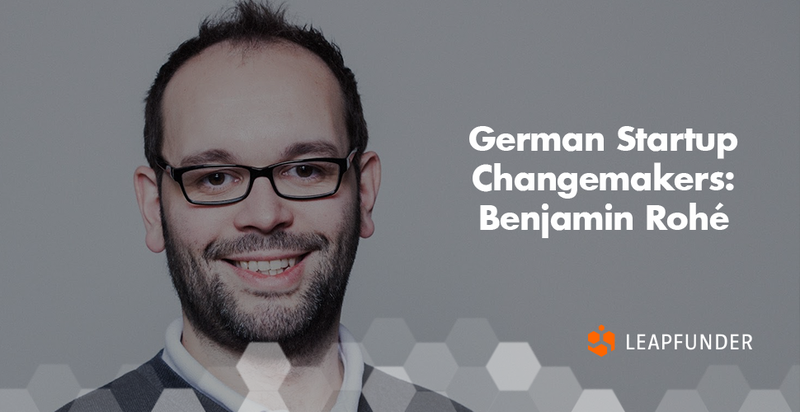 Since January 2015, Benjamin is heading the German Tech Entrepreneurship Center (GTEC) in Berlin. 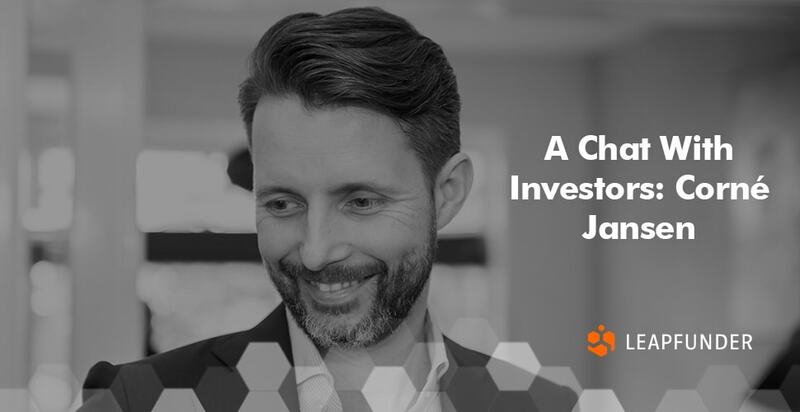 Corné Jansen is a director at INKEF Capital, an early-stage venture capital firm based in Amsterdam, that focuses mainly on series A investments but covers multiple investment stages. Anke Kuik has an international background in digital advertising and a year ago, together with three other people, she started Faktor, a blockchain based identity management platform. Faktor uses blockchain for more transparency in the transactions of personal data. 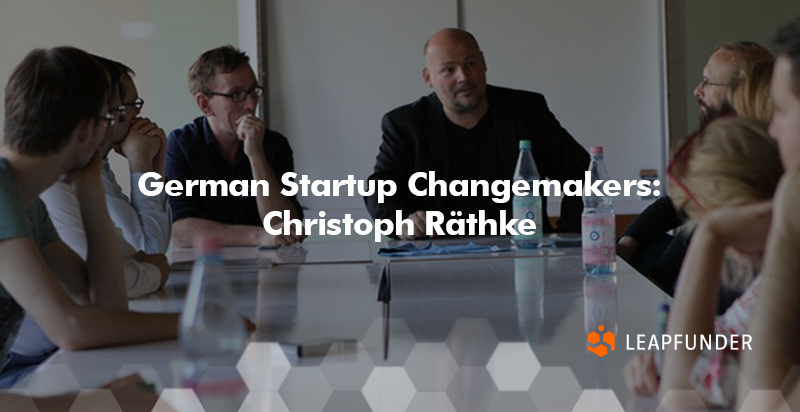 Christoph Räthke is the founder of Berlin’s boutique accelerator program Berlin Startup Academy, a startup founder, investor, writer, speaker and mentor. 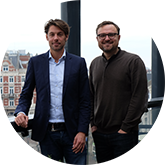 Eddy van den Brink is the founder of New Venture Match, an Amsterdam-based company that plays an intermediary role for startups, institutional investors and VC firms. 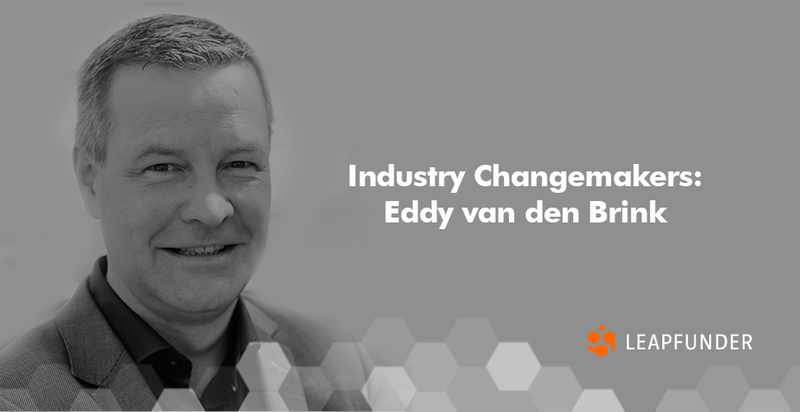 Eddy has over 20 years of experience in the financial industry, working with names like ABN AMRO and Deutsche Bank. Stay tuned for inspiring stories in 2019. Join our network of startups & investors!